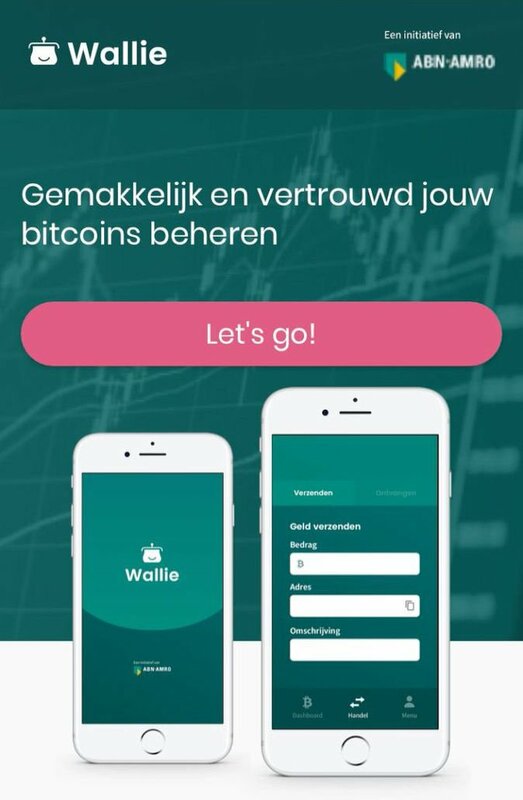 Wallie – it is the name of ABN AMRO’s own Bitcoin wallet. A small-scale test is currently being conducted among 500 customers. If the test is a success, the app will be further developed and rolled out. The image shows the iOS version of Wallie. In the UI we see basic wallet functions, including being able to send and receive bitcoin, and probably being able to view balances and addresses. It is a good development that Dutch banks will now also support Bitcoin. 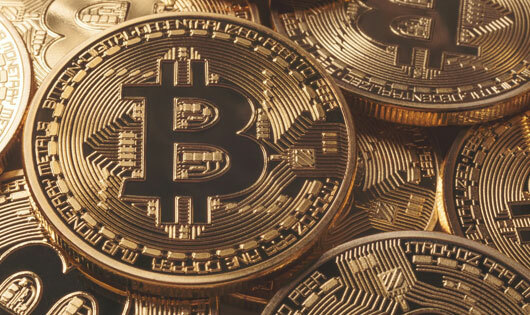 This will ensure that Bitcoin is more positively positioned to the general public. However, the question is whether you want to store Bitcoins with a bank. What happens if the bank goes bankrupt? 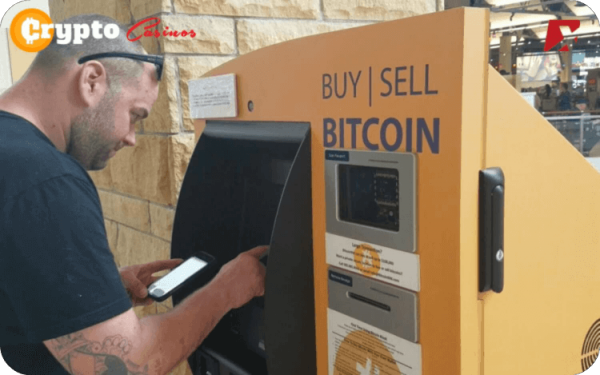 Have you also lost your Bitcoins? 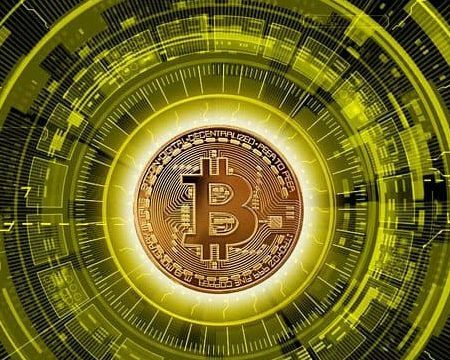 A well-known Bitcoin expert Andreas Antonopoulos says it often enough: “Not your keys, not your Bitcoin”. See also the video below. 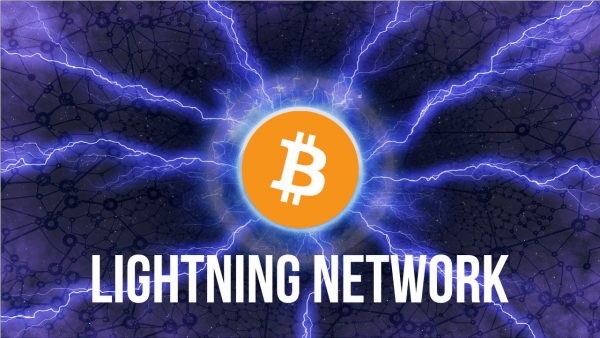 Lightning Network is under heavy development. 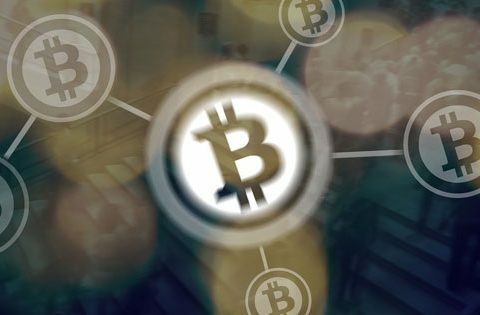 With the Lightning Network it is possible to make (small) Bitcoin payments very quickly. 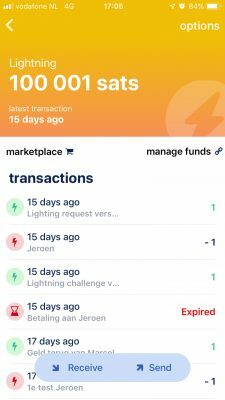 Despite the fact that the software is still in Beta, more and more Lightning Nodes are coming online that can process payments. The number of nodes is now at 7798 (April 4, 2019) and is growing now with more than 10% per month. The number of payment channels has grown with more than 20% in the same period. 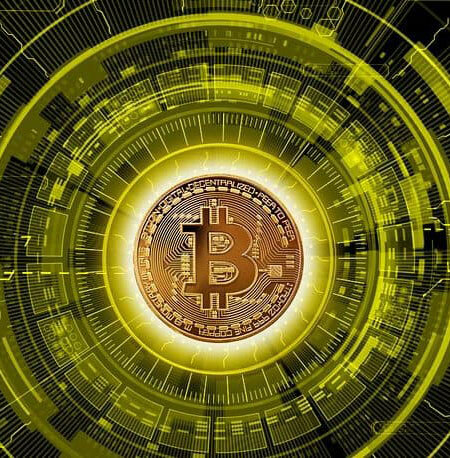 There is a new Bitcoin Lightning wallet with which you can do Bitcoin Lightning payments at lightning speed. The wallet with the name BlueWallet is available for both iOS and Android. 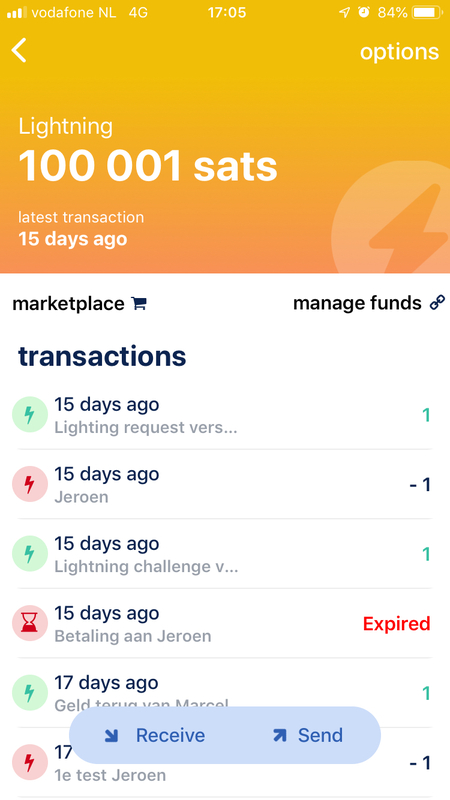 Here is a screenshot of the Lightning wallet. Pay attention. The software is still in Beta and the lightning network is still being developed. It is better not to work with large amounts (yet). WebLN allows in browser Lightning payments and provide a better user experience – like one-tap payments. 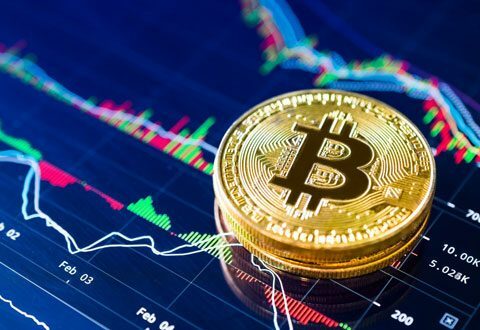 Dorsey, who also founded and runs Twitter, announced that Square plans to hire three or four engineers and one designer “to work full-time on open source contributions to the bitcoin/crypto ecosystem.” A Square spokesman said there was no additional information to share beyond the tweets. 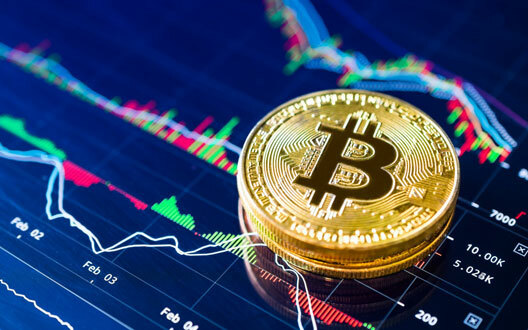 A new report has now revealed the potential for Crypto ATM machines to return a compound annual growth rate (CAGR) of 46.61% by 2024. 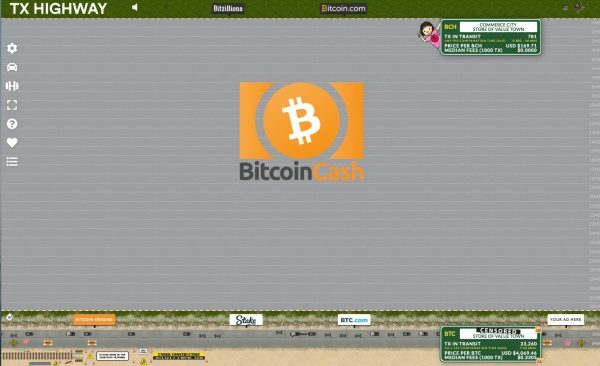 Supporters of the alt-coin Bitcoin Cash always highlight the fact that their alt-coin has a bigger capacity compared to Bitcoin due to the fact that blocksize of Bitcoin Cash is much larger (32 MB) than the maximum blocksize of Bitcoin (2 MB with Segwith). To show how big the difference is they build website which shows the real-time transactions (traffic) on both blockchains. The unintentionally effect: it is now easy to see that Bitcoin is much more popular than Bitcoin Cash. The main reason why Bitcoin want to keep the blocksize small is because a larger blocksize makes it very expensive to run a Bitcoin node, causing centralization which is bad. A decentralized network is key if you want a permissionless -and privacy secure payment system. To increase the capacity of the Bitcoin payment network other solutions like Lightning network are now being build on top of Bitcoin without sacrificing decentralization. 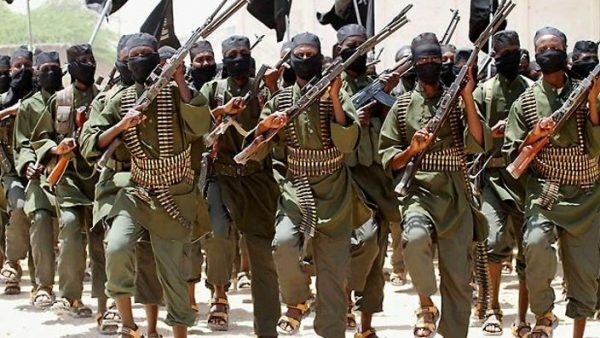 A new report confirms that that terrorist activities continue to be backed by cash rather than cryptocurrencies, which don’t offer such groups the anonymity they seek.